Somebody said get a life...so they did! 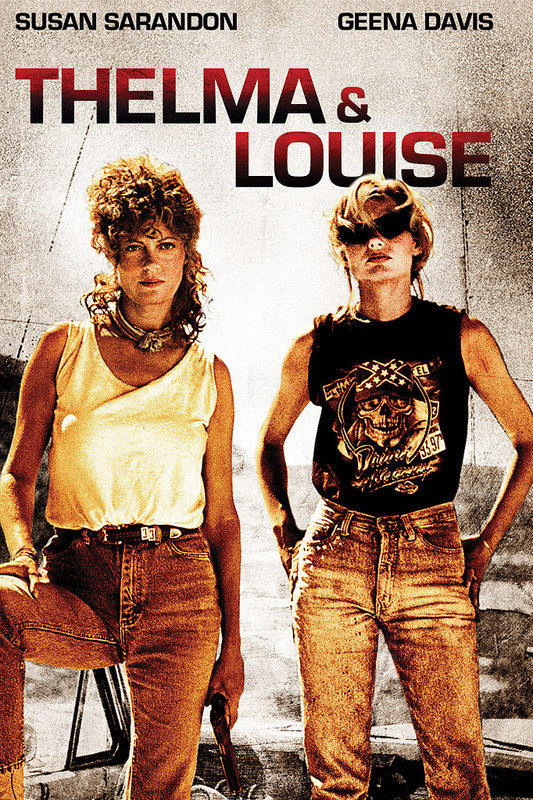 Directed by action master Ridley Scott ("Hannibal") from an Oscar®-winning screenplay by Callie Khouri, "Thelma & Louise" is an "exhilarating" (The Washington Post), full-throttle adventure hailed as one of the best road movies of all time! Susan Sarandon and Geena Davis star as accidental outlaws on a desperate flight across the Southwest after a tragic incident at a roadside bar. With a determined detective (Harvey Keitel) on their trail, a sweet-talking hitchhiker (Brad Pitt) in their path and a string of crimes in their wake, their journey alternates between hilarious, high-speed thrill ride and empowering personal odyssey even as the law closes in. Christopher McDonald, Stephen Tobolowsky, Timothy Carhart and Lucinda Jenney co-star in this classic motion picture.